Our catalogue represents our basic range of carefully selected handpicked orthosis we make or stock. We manufacture a wide range of orthotic devices, supporting the body from head to foot. In addition, we can supply many more products not featured here as well as bespoke orthosis and orthopaedic products including AFO’s, custom insoles, and shoes. We make traditional orthotics such as trusses, BK irons and calipers too. All items are fully guaranteed and meet strict quality control standards as expected within the industry. All private, trade and NHS enquiries are invited to contact us. Here at Lakeland Orthotics we understand that businesses often need some fl exibility when it comes to packaging. We offer full in house packaging solutions with all our products from packaging design to print and supply and consultation. We have made it as easy as possible for you to stock our products from no packaging to plain packaging, Lakeland branded packaging through to your own customised branded packaging or bespoke options as seen below. If there is a specific requirement or query as regard to packaging options that is not listed below please do contact us and we’d be happy to discuss this with you. We offer full in house design services for your own branded packaging requirements and bespoke solutions. Our team of highly skilled designers understand the entire design to print process and are happy to create something for you. Our design services are chargeable. Please contact us for further information. Alternatively if you have your own designers and prefer to send us your artwork our studio will check this for you. Artwork must be sent though in print ready format. Any amendments or further checks are chargeable. Orders and items are shipped to you without individual packaging. Bulk orders are shipped in standard protective mailing packaging only. Bulk orders are shipped boxed and products individually sealed in our basic protective packaging. Each product is individually labelled with our Lakeland labels. If you would like to have your own branded labels applied to the products please contact us to discuss your requirements. If you prefer to have your products shipped to you in plain unbranded packaging we offer recycled unprinted packaging solutions to suit. For further information on this please contact us direct. Lakeland Orthotics is an established brand synonymous with innovation and quality. 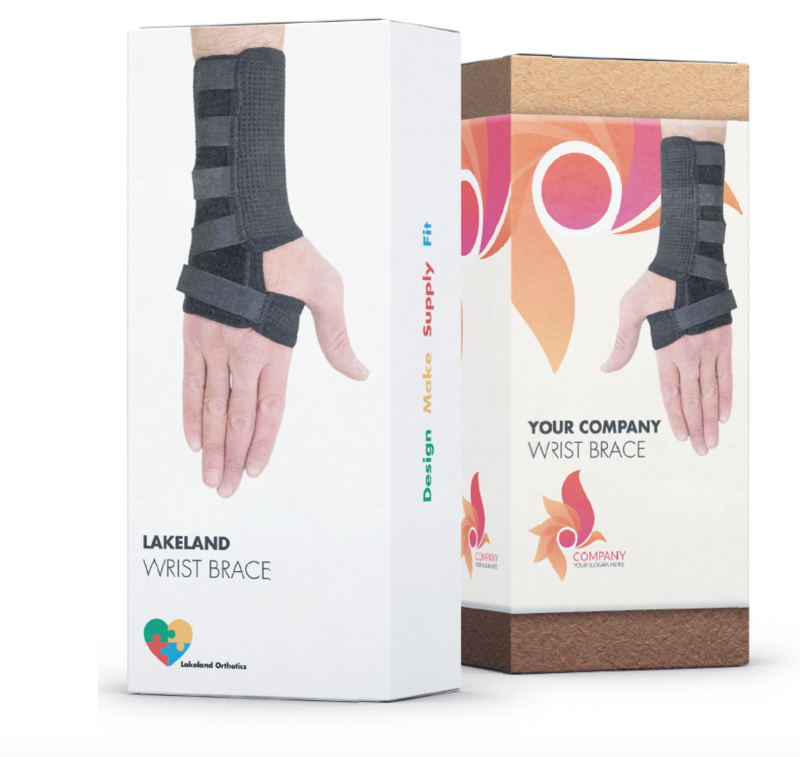 Products are shipped individually packaged in our own branded Lakeland Orthotics packaging. We realise that some customers would like to sell our products in their own customised branded packaging. We offer the option to have our products printed with your own company colours, logo and branding. 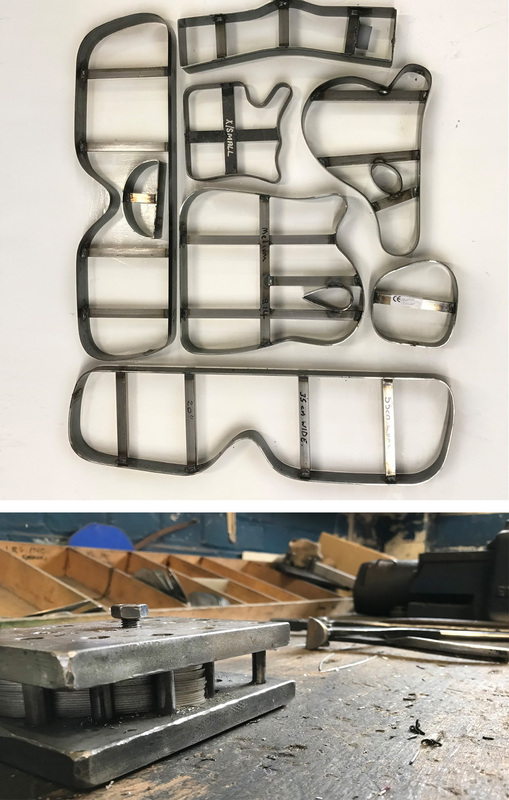 Should you require an alternative solution to packaging from using different materials and substrates to sizing, finish and construction please contact our office direct and we’ll be happy to help specify your requirements.